Corn is not just some new thing that just popped up. It’s been around forever. I mean, Native Americans were harvesting this stuff before Jesus walked the earth. People have been eating it for a long, long time. Now all of a sudden America has a weight problem, and there’s a big fuss about corn. Is corn really that bad for you? It has a bad reputation, but I think there needs to be some clarification. 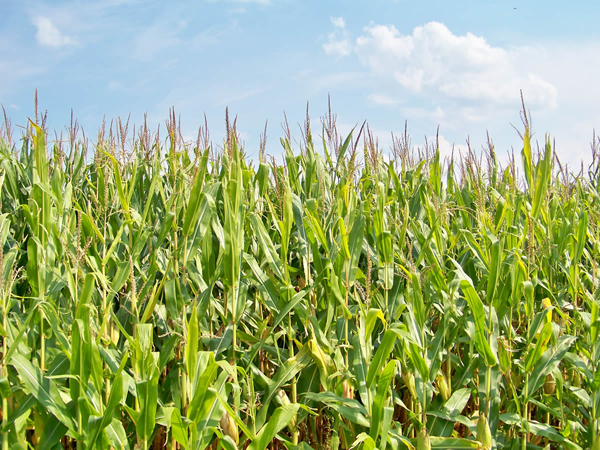 Corn is a natural crop that comes out of the ground just like every other fruit or vegetable. There’s got to be some reason that we tease corn so much for being useless. Maybe it’s because 1/3 of the United States is obese and we just need something to blame it on. Let’s dig a little deeper and find out…. It turns out that corn just so happens to be one of the most produced crops in the U.S. The government spends between $10-30 billion each year subsidizing the crop farming. Because were so adamant about growing it, we produce over 40% of the world’s corn. To put that into perspective, the land area of U.S. corn fields would fill up the entire country of Germany. That’s a lot of corn. Why do we produce so much corn? I don’t have an exact answer for you about that. But I can tell you that the government sure does like to alter it, and shove as much of it into all your other groceries. Would You Like Some GMO’s With That? A lot of the corn crop contains GMO’s which means that it’s genetically modified. One of the main reasons they genetically modify the corn is so that it can withstand the herbicides and pesticides that they shower it with. That sounds pretty unnatural, if you ask me. But the fact is, they do that with a lot of crops, not just corn. Who Needs Maple Syrup, When You Can Have Corn Syrup! One of the worst things that is extracted from corn is called high fructose corn syrup. There’s a good chance you’ve heard of it because it’s crammed into 3 out of 4 products in the grocery store. It’s in bread, yogurt, cereal, soda, and much more. The only way to be sure that you’re not taking in high fructose corn syrup is by eating fresh fruits, vegetables, and meats. Next time you go to the store, check out the ingredient list on the nutrition label. Chances are high fructose corn syrup will be on there. That’s because it’s an extremely cheap sweetener. It’s about 20% cheaper than natural sugar, so all companies use it to save money, rather than your health. 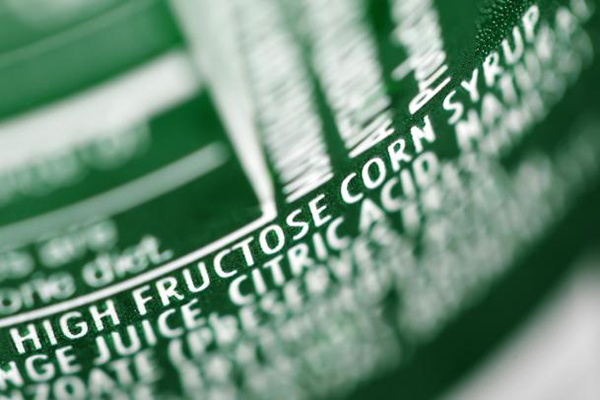 High fructose corn syrup is associated with obesity, diabetes, heart disease, and most other chronic diseases that have to do with being overweight. Corn as a natural food has been used, abused, and given a terrible name. People have been eating it for thousands of years and never had a problem. Now that we genetically modify and shove corn syrup into almost every existing food, we want to blame it for our fatness. That makes no sense. If you take a look at natural corn it has many health benefits. It is filled with insoluble fiber that can help you feel fuller and decrease constipation. It also has many antioxidants in it. The carotenoids, vitamin C, and vitamin E are better sources of antioxidants than rice, wheat, or oats. Your eye sight can benefit from the carotenoids in corn. Lutein and zeaxanthin are two antioxidants in this food that protect your eye cells from damage. It has been shown to protect against macular degeneration and cataracts. In one cup of corn there is about 400 milligrams of potassium. It’s recommended to intake about 4,700 milligrams in a day. I would say a cup of corn is a pretty good start. Consuming a ton of potassium isn’t good for everybody. Elderly people and people with kidney trouble should probably be more cautious. It’s not the corn’s fault that we mass produce it and create high fructose corn syrup. That’s our fault! And it’s also our fault that we eat it in all of our foods! Anything consumed that much will probably end up being bad for you. 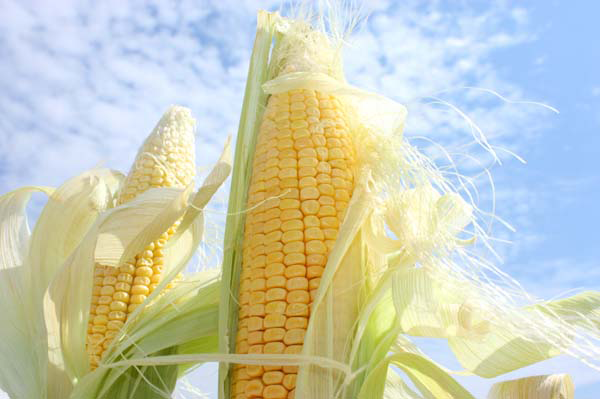 At the end of the day, corn is much like any other natural fruit or veggie. It can be healthy for you if you eat the natural, organic form, without the GMO’s. In my opinion corn can be good or bad for you. It’s your choice in how you consume it. If you liked this article, please take a second to share it on facebook. If you have any questions or opinions on the topic, leave a comment below. You might also want to know, Is Organic Food Really Better For You?